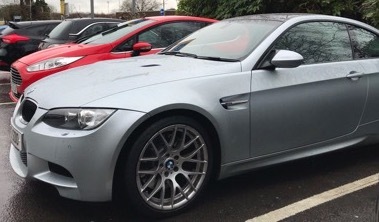 New to the forum, not so new to owning BMW's, had a few - e92 320 M-sport, 120d M-sport coupe, 330d F30 M-sport Plus (still have this but soon to go) and most recently bought a 2012 e92 M3 comp pack. Just thought I say hi on joining and looking to forward to getting to know people! 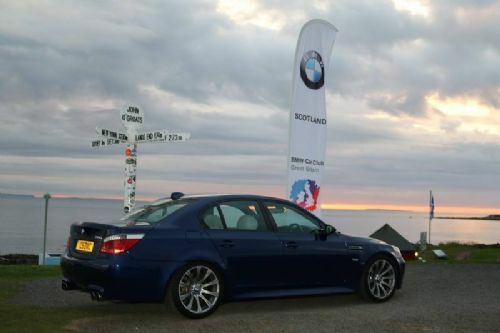 Welcome to the BMW Car Club- you may have more response posting in the members area which is the most active part of our forum. Have you managed to meet any members in your area? If you are having any issues please contact the club office - lucy@bmwcarclubgb.co.uk who can assist you further. Hi there, pub meets normally resume in March, but at the moment we are without a chairman. Are you the new south wales chairman.